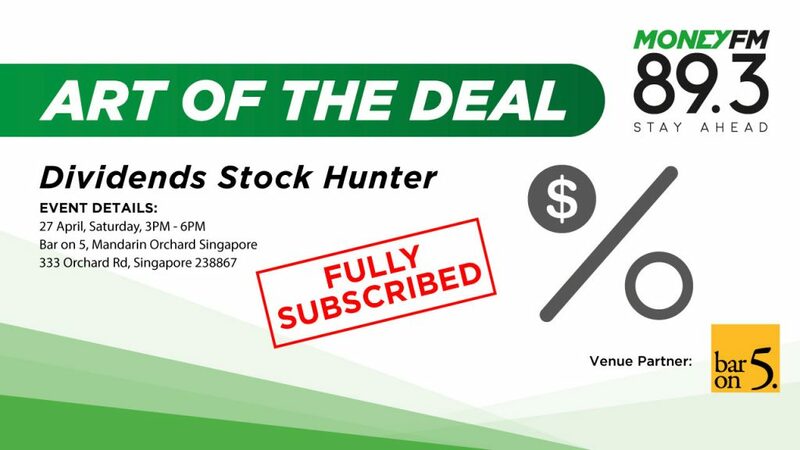 Join Michelle Martin & Bernard Lim from #PrimeTime for MONEY FM 89.3 Art of The Deal: Dividends Stock Hunter! Learn the art of screening for dividend stocks in this next instalment of the Art of the Deal. In a hands-on session coupled with a lively lesson plan, learn to be a Dividends Stock Hunter! Brought to you by Value Investing College and MONEY FM 89.3. - Each ticket includes canapes & 2 drinks. For alcoholic drinks, you may choose from Tenjaku Whisky and Carlsberg Beer. - Guests must be at least 18 years old to attend this event. - Strictly no walk-ins allowed. Bar on 5 at Mandarin Orchard Singapore is situated right in the heart of Orchard Road - an ideal spot for those looking to wind down and savour a fine glass of single-malt. For whisky lovers, a great start to the weekend is in a world of fine spirits. 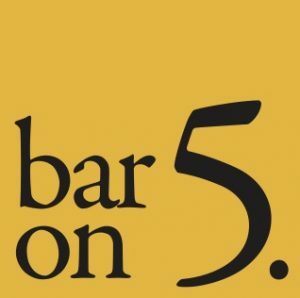 Part of the adventure at Bar on 5 is discovering your way through the bar’s remarkable range of premium Japanese whiskies, Scotch Single Malts, and more. The bar also features a fine sake selection and a good variety of wines from the world’s top wine-producing regions. Find out more here.